The latest revenue collections put Kansas nearly $75 million below projections for the month of May. With the state back in the red, what happens next? In the past few years, Kansans have become used to monthly revenue numbers in the red. Still, May's figures came as a shock. 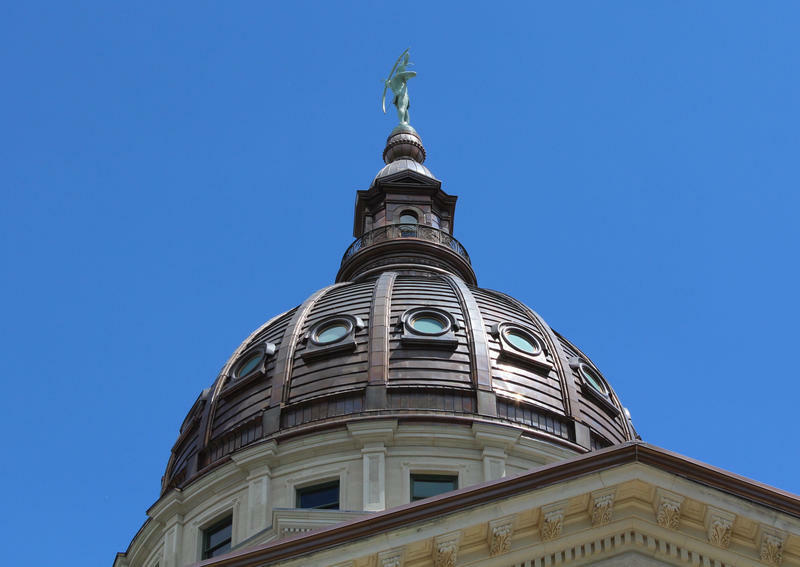 On the last (mostly ceremonial) day of the 2016 legislative session, state revenue officials announced Kansas had come up nearly $75 million short of projections. Both individual and corporate income tax collections fell short of the mark. KCUR talked with Rep. Stephanie Clayton, a Republican from Overland Park, about what the numbers mean for a state that's already trimmed tens of millions of dollars from state spending and may have to slash more to balance a budget that's dipped back into the red. What are your initial reactions and thoughts about the state of Kansas going forward? Chief among my concerns is school funding. So when we have this type of low revenue number that is a huge blow given the fact that we really do need to fix our school funding problems. And some of the discussions that we had in House Republican Caucus added to those concerns. Governor Brownback continues to blame a sluggish oil and agriculture economy, is that right? He is partially right. Oil and gas, we are having trouble with that economy. But that is not the chief cause of this. I cannot impress upon the listeners enough, that is only one tiny, tiny part of the problem. The real problem here is the tax reform bill that was instituted in 2012 prior to when I took office. That bill should have never been passed. We are seeing the logical conclusions of what happened as a result of that legislation, and they don’t look very good to the state. This essentially wipes out any balance the state was hoping to have when the fiscal year ends at the end of June, the current month we are in. What’s going to happen are there going to be more cuts? This is difficult to tell at this time because, of course, I’m waiting like most Kansans are to hear how the Governor’s budget office is reacting to this. Of course, this is a dialogue that we’ve been trying to bring up regarding true actual revenue reform and a real sustainable solution for our budgetary issues because so often we are seeing these moves to increase deficit spending or to move money around. Moves that we would never make in our own household budget are becoming routine in our budgetary process. And I sincerely hope that when we do come back in for a special legislative session, as I believe that we will to fix the school funding issue, that possibly we can bring up taxation as a true fix to our problems. You have eluded to school equity. There’s a chance that you might have to find a lot more money for education. How’s that going to play with this news? Well, I would sincerely hope that we would look at our tax plan. And look at tax reform to find this money that allows us to fulfill our constitutional obligation to the people of Kansas and to the students of Kansas. However when it was brought up in House caucus today, we were told that we were being too political and manipulative so we have a long way to go but I think it’s important that that push continue to be made. And finally, what does this mean for the elections? Of course 2016, a huge year, every seat in the house and the senate — can any Republican, and you are a Republican, still stand by the Brownback tax cuts and get re-elected? I suppose that some can in certain areas. But I will tell you that my constituents were fed up with this tax plan four years ago when I first ran for election, and they were even more fed up with it two years ago. Now, they are absolutely livid. They want that solution. They want practical budgeting, and I think we owe that to them. Maria Carter is the News Director at KCUR. Estimates for Kansas tax collections were ratcheted down sharply Wednesday. The state’s projected revenues dropped by a quarter billion dollars over the next year-and-a-half. That leaves Kansas with a budget deficit, and Republican Gov. Sam Brownback is proposing plans for erasing the shortfall. 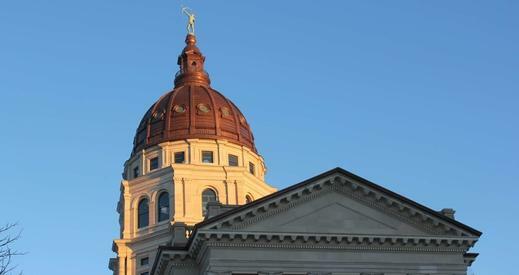 Kansas will need to find $140 million in the current fiscal year to get out of the red. Next fiscal year, which starts in July, will need another $151 million in cuts or new revenue. 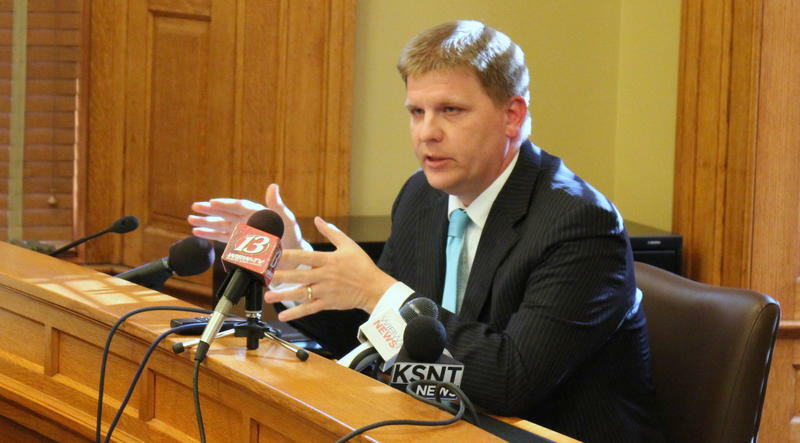 Brownback’s budget director, Shawn Sullivan, laid out three options for filling the hole. Road contractors in Kansas are worried about their future business after the state Department of Transportation announced it was delaying the bids on some April resurfacing projects. 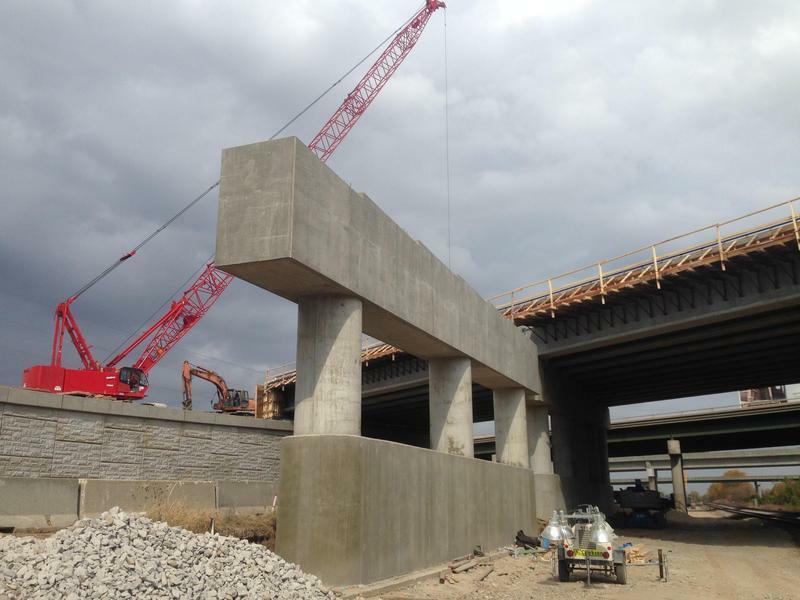 Kansas Contractors Association Vice President Bob Totten says some of his members began to hear about the delays on Monday from KDOT officials. While the projects don't officially go out for bid until next month, contractors typically hear about the projects 45 days before bidding to help them craft the bid or even decide if they want to bid on the project, says Totten. 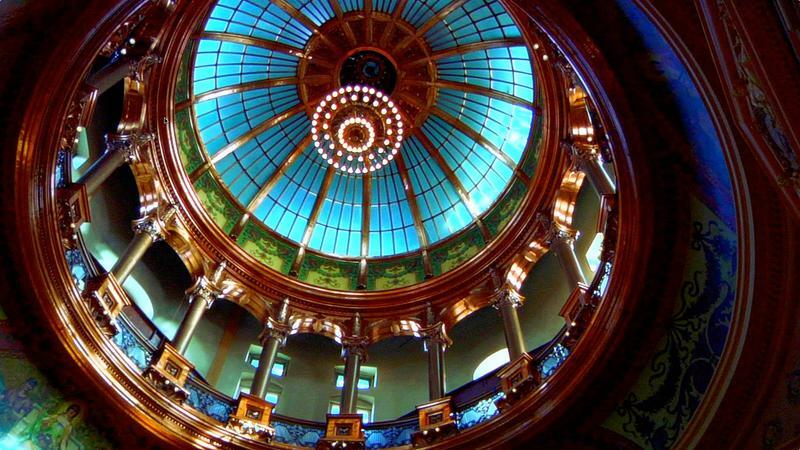 As a tax plan continues to elude the Kansas House of Representatives, the state is preparing for severe budget cuts in case the Legislature can’t close a $400 million budget hole. Gov. Sam Brownback’s budget director, Shawn Sullivan, wanted to know just how badly an across-the-board 6.2 percent budget cut would harm schools. The answer from the Kansas State Department of Education: $197 million statewide. Locally, Kansas City, Kansas, schools would lose the most, $10.8 million next year. Now that the Kansas Supreme Court has ruled that the Legislature failed to fix inequity, school districts must seriously plan for a possible shut down on June 30. Here's some questions school officials and parents may be asking. Are the schools really going to close on June 30?